Atrocity – Official Website » “HALLUCINATIONS” LTD RED VINYL DOUBLE LP AT NUCLEAR BLAST! 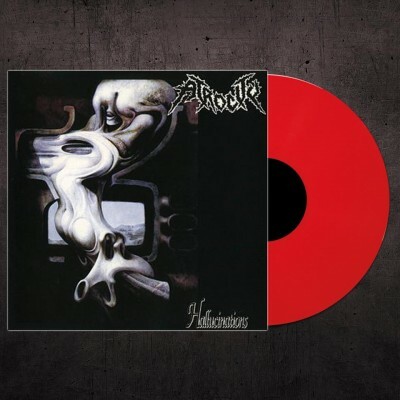 “HALLUCINATIONS” LTD RED VINYL DOUBLE LP AT NUCLEAR BLAST! ATTENTION – BREAKING NEWS !!! ATROCITY “HALLUCINATIONS” LTD RED VINYL DOUBLE LP AT NUCLEAR BLAST !! !